Panda imagines a dream life living on his own. After struggling to find a place that meets his expectations, Panda, along with Penguin, check out where the other animals live. 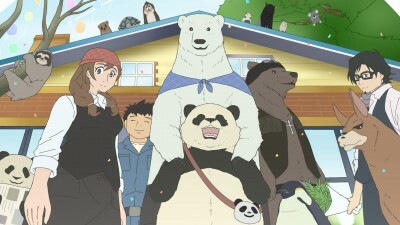 Later, Polar Bear and Grizzly run a stand together at a summer festival, joined by a relative of Panda's, Lesser Panda. After selling everything, the gang enjoy the sights of the festival.